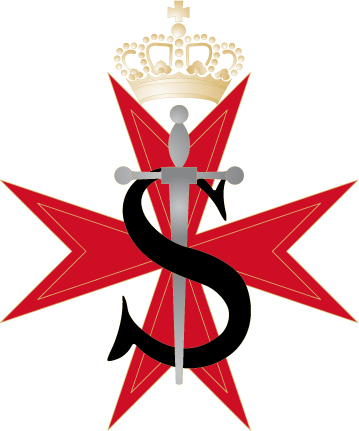 The Magisterial House of the Federation of Autonomous Priories of the Sovereign Order of St. John of Jerusalem, Knights of Malta (KMFAP), on behalf of all Knights and Dames of this Sovereign Order and State, expresses, in this painful occasion, its deeply felt condolences and solidarity to the families and friends of the victims of the barbarian terrorist massacre perpetrated in Paris by those who serve Satan pretending to serve God. Assassins are assassins in all religions, they have no other name, because no true religion preaches the murder of innocents and incites violence. No war can be a Holy War, therefore, the Magisterial House of the Federation, - while mourning the victims, - reminds all that Islam is a religion of Peace and Tolerance, so the true believers deserve our respect and can not be confused with a bunch of thugs and murderers. 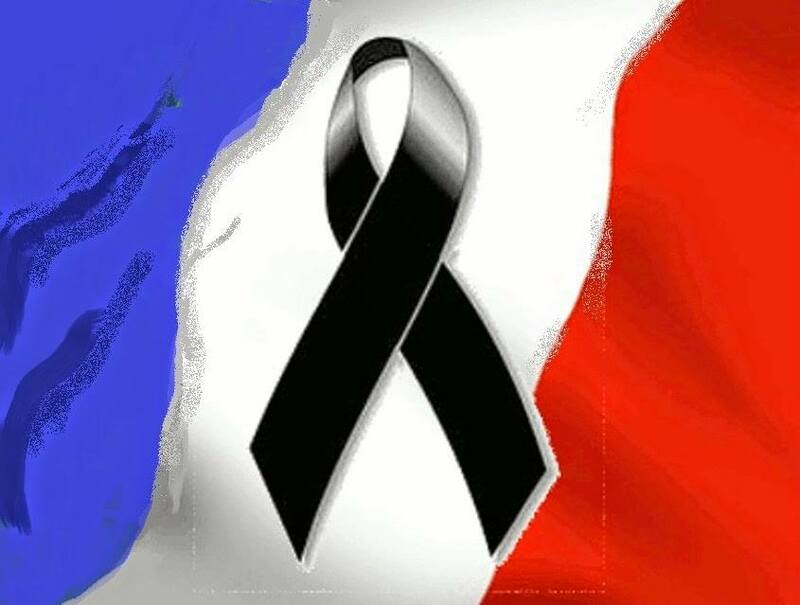 May the souls of the victims find the Glory of God, a glory that the souls of their assassins will never find…, may the families of the victims find consolation in their martyrdom. 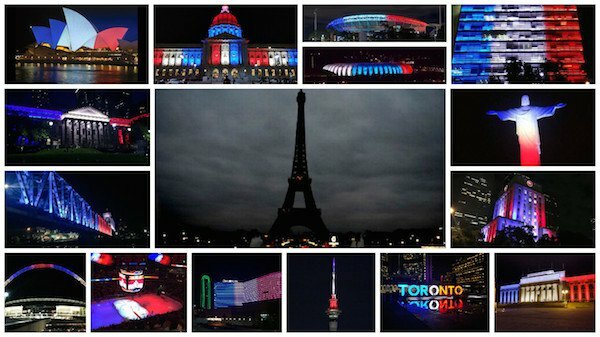 Our Knights and Dames from all religions will pray both for the victims and their families.